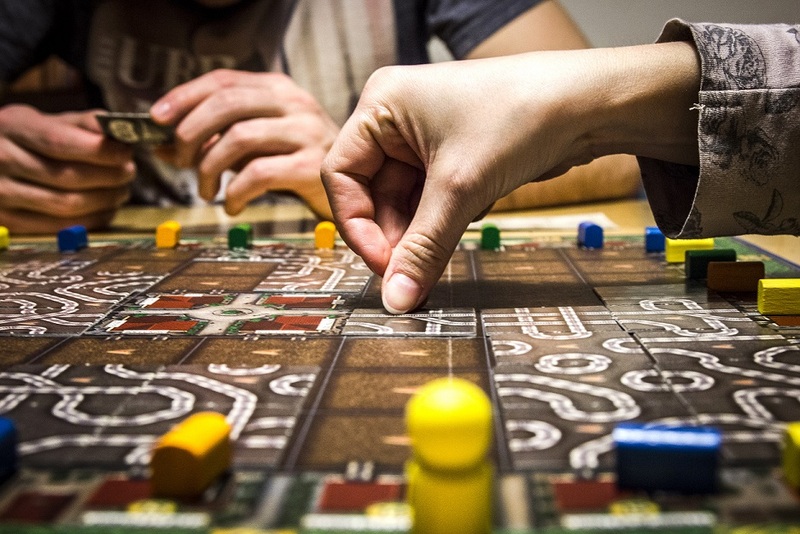 Making Board Games More Accessible Than Ever! I’m a huge proponent of the idea that there’s a game out there for everybody. Some prefer fun, lighthearted fare. Others like the high-stakes of a winner-take-all scenario. 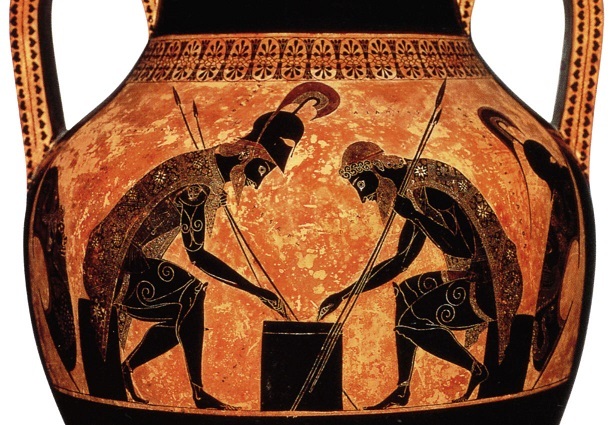 Some thrive in cooperative games where victories are shared and losses softened by camaraderie, while others like one-on-one strategic battles. But no matter who you are, there’s a game out there for you. Unfortunately, for colorblind gamers or those dealing with visual impairments, some of the most popular games are less accessible. I’ve had several colorblind friends tell me that the color-and-pattern-matching tile game Qwirkle is a no-go, because the game’s colors (as well as the black tiles on which those colored symbols are set) can cause serious confusion that hampers gameplay. Although there’s no official colorblind-friendly edition of Qwirkle on the market, there is a colorblind-friendly version of the game that has been shared online. The color palette is more accessible, and instead of black tiles, the base tiles are gray. Other games have also picked up on the need to keep their multicolored games accessible to a broader audience. As mentioned in a recent post on the official Tabletop Day website, the game Lanterns: The Harvest Festival incorporates specific symbols for each of their differently colored cards to make it easier for colorblind players to distinguish them. And if you’re a visually impaired game enthusiast, there are other companies out there working hard to ensure you have the widest possible range of games to enjoy. The folks at 64 Oz. 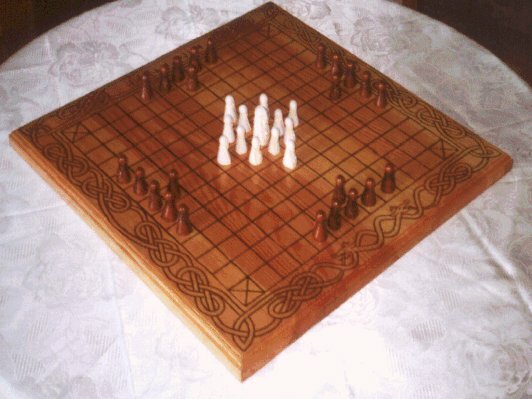 Games produce specialty sleeves and other modifications for established board games and card games, allowing visually impaired players to play alongside their sighted pals. [An image from their successful Kickstarter campaign a few years ago. 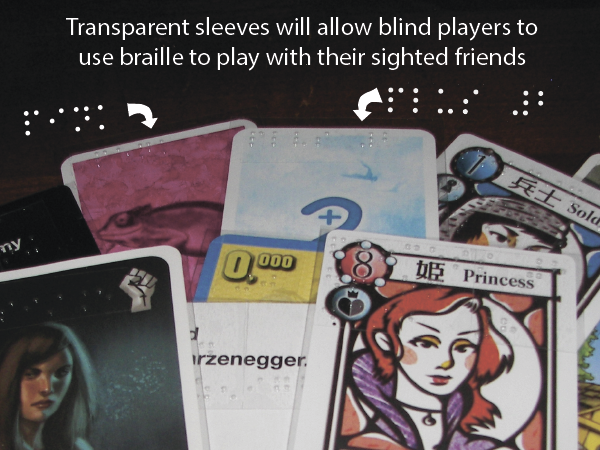 A combination of Braille and clever use of QR codes has opened up games like Munchkin, Cards Against Humanity, Coup, Love Letter, Seven Wonders, King of Tokyo, and numerous roleplaying games to a previously excluded audience. Add items like their 3D printed Braille roleplaying dice and a touch-based game called Yoink! that is based on tactile gameplay, and you have a wonderful resource for all sorts of game fans. As we gear up to celebrate a day dedicated to gathering with family and friends to enjoy playing games, it’s a pleasure and a privilege to acknowledge those who are going above and beyond to make sure as many people as possible can participate. PAX East is one of several conventions under the PAX brand, all of which are dedicated to gaming. 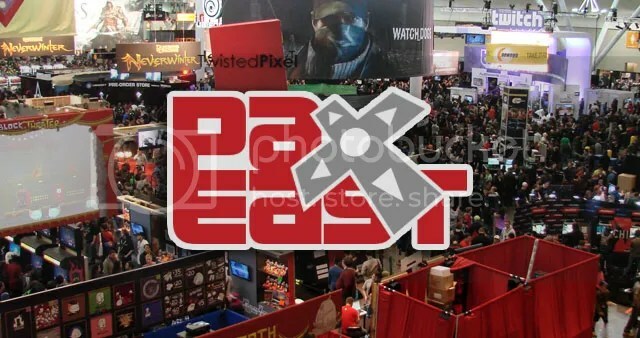 Created by the folks behind the popular webcomic Penny Arcade, PAX East has become a premier destination for video games, board game creators, and gaming enthusiasts from all walks of life. One of the panels this year featured prolific puzzler and game creator Mike Selinker, author of The Maze of Games and creator of numerous popular board games and card games, including Unspeakable Words, Pathfinder, and many others. 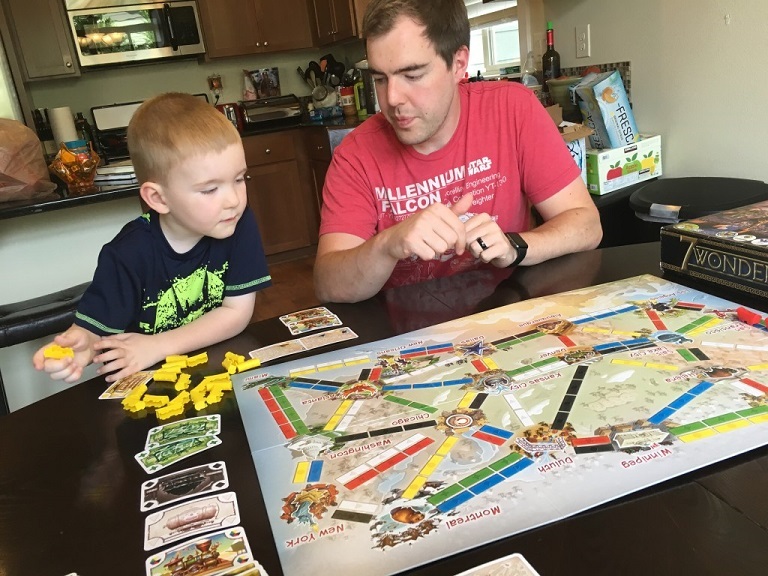 He hosted a panel entitled 100 Games You Absolutely, Positively Must Know How to Play, and over the course of the hour-long event he ran down 100 board games, card games, and video games that he considers to be essential knowledge for every game fan and game designer. 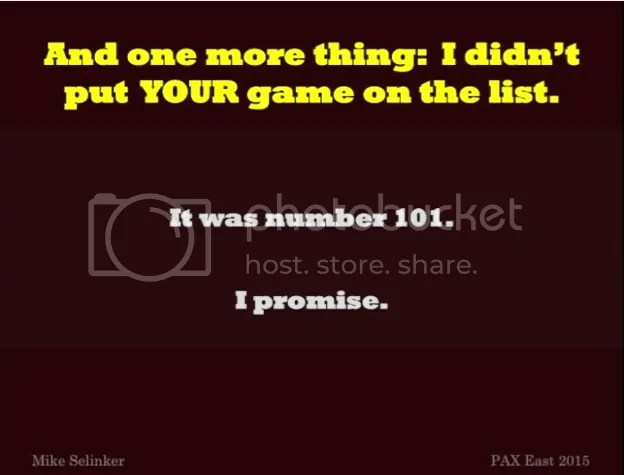 He stressed that this was not a list of the 100 best, the 100 most important, or the 100 most fun games, and that virtually every person’s opinion would vary. Several favorites of mine made the cut — like Mafia, a brilliantly simple murder mystery card game requiring nothing more than a deck of cards — and he had excellent reasons for including every game and excluding others. Although plenty of worthy games didn’t get mentioned, I can’t come up with any game styles that Selinker missed, nor can I come up with any particular games that were egregiously excluded. I love Qwirkle, Timeline, and Castellan, for instance, but I feel like each of those gaming styles were well represented. Can you think of any that the keen eye of Selinker missed, my fellow puzzlers? Let me know!